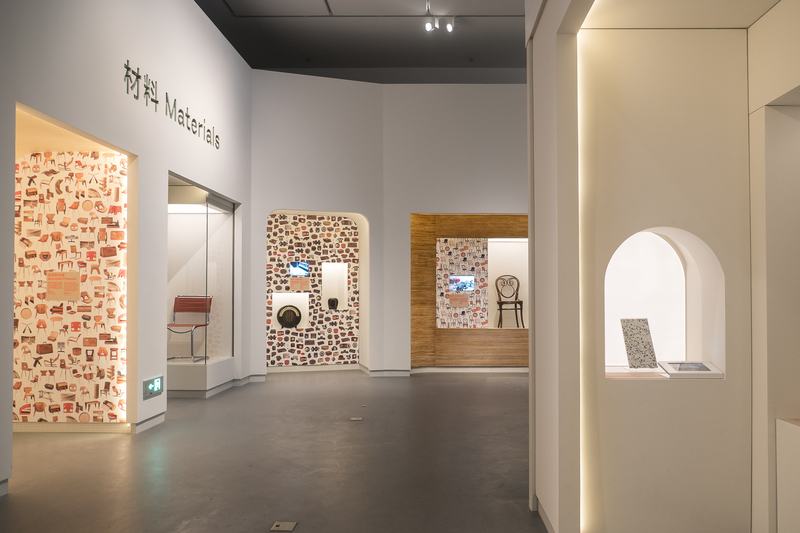 Last weekend, a major milestone in the history of the V&A was reached as we celebrated the opening of our first gallery overseas, as part of the new cultural hub Design Society in Shenzhen, China. It is a project that brings a pioneering partnership to fruition – the first of its kind between a UK museum and a Chinese state-owned company – and opens an exciting new chapter in our institution’s long history of cultural engagement with China. Just fifteen years ago, Shekou, in the suburbs of Shenzhen, was a small fishing village. Now, the population of the Pearl River Delta megacity of which Shenzhen is part, outnumbers that of the UK as a whole. It is at the epicentre of China’s creative economy, and is one of the fastest growing technology and design cities anywhere on Earth. As I stood watching young families and design students stream into the building just a few hours after opening, I was struck by a sense of the V&A being in exactly the right place at the right time. 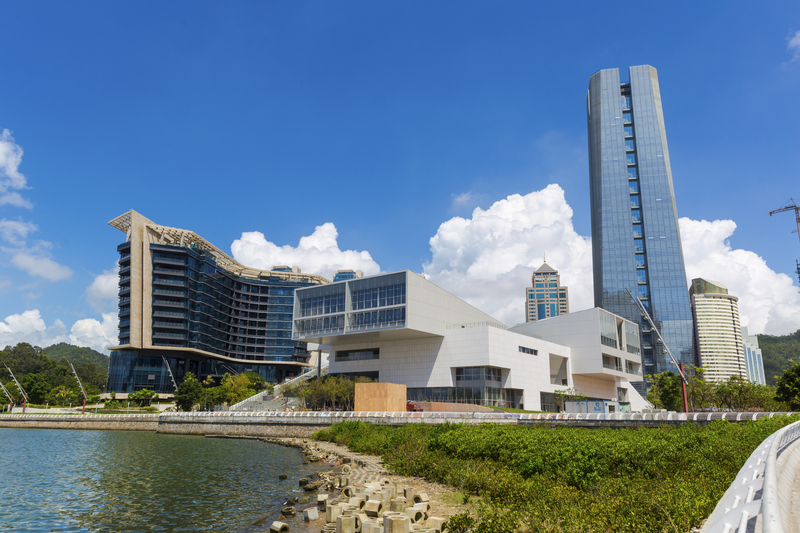 China is making a decisive shift from a centre of manufacturing to a thriving design nation, and there could not be a more vibrant or relevant place for us to be working. 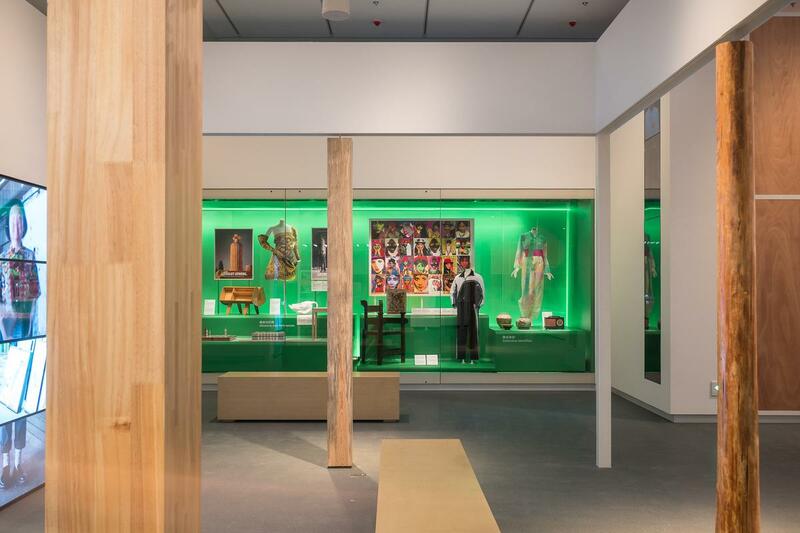 250 objects from the V&A’s world-renowned collections are now on display in our launch exhibition ‘Values of Design’, which explores how we measure the value of things, and, in turn, how values determine the things we design. Thanks to the dialogue with our Chinese partners over the past few years, and our team’s immersion in Shenzhen, we’ve made some extraordinary new acquisitions to our collection, including a version of WeChat – China’s most popular social media platform, with nearly a billion active users – now on display in the new V&A Gallery, Shekou. I believe the kind of relatively short-term, fleet-of-foot partnership we’ve pioneered in Shenzhen is hugely exciting for the V&A, and for the UK as an exporter of culture. It will enable us to work where it is most necessary, most timely, and most valuable to us and to our partners. As the UK’s relationship with the world evolves, renewed cultural dialogue and entrepreneurship will be vital, and I am thrilled that the V&A is already playing a central role in this effort.